Firstly you need to remove the excess dirt, which sits on the outer layer – vacuum this, ensuring you cover every crevasse and crack for a thorough clean. By vacuuming over the PVCu you can remove debris, which would be inconvenient to the next cleaning steps. After removing as much of the dirt as you can, fill a bucket with warm, soapy water. Lose the scouring pad and instead use a cloth or soft sponge to carefully remove the additional dirt and stains. Be sure to rinse the cleaning product every now and then to prevent spreading the dirt on the PVCu; which would become notable once dried. This method is simple however it is highly effective and the most safest routine for your PVCu doors. After conquering the PVCu empty the bucket and refill with warm water and soap again. Using a micro-fibre cloth (preferably) rinse it in the bucket and tackle the grime on your windows. This simple method and apparatus will prevent your glass from cracking or gaining scratches, yet it will effectively remove all signs of dirt build up. Using a dry, delicate sponge or cloth wipe down the moisture from your PVCu and glass ensuring you clean in the direction to prevent leaving any smudges. After carrying out this method you can now enjoy your beautiful door in its prime once again – it will be left looking brand new after all. When cleaning your PVCu you should consider its polymer properties. Although durable with natural implications such as weather, the material can be highly vulnerable to harmful chemicals. Patience and gentle cleaning will guarantee you a PVCu door that looks brand new again. Even if the dirt is tough to remove do refrain from using a scouring pad, they may seem effective but they are notorious for permanently damaging your PVCu and do more bad than good. Even though its an effective abrasive we would strongly recommend not using such a product, its abrasive qualities can cause deep scratches to the PVCu and would make matters worse. Although known for its powerful cleaning and whitening capabilities, bleach is hazardous to both you and the PVCu material. Due to being such a strong, purified substance it could strip the material of its outer layer and colour. There’s no real point in using white spirits, their paint thinning properties can harm the quality of your PVCu for good and damage its neutral colour. PVCu is one of the easiest materials to clean due to its smooth and non-porous properties. 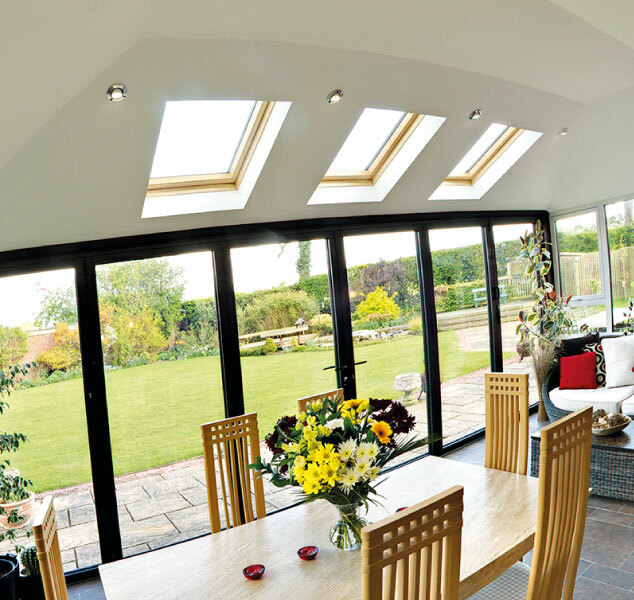 It requires low maintenance and is durable even during the harshest of weather conditions and PVCu is not prone to rot, so overall you can expect high quality results from investing in such a home improvement. Along with wood, PVCu is one of the most commonly used materials for front doors in the UK this is because they are practically inexpensive whilst retaining excellent strength and aesthetics. However, despite its impressive durability like everything, it can gather dust and dirt over long periods of time hazing the glass and causing it to deteriorate in colour. There are many simple methods to improving the visual and functional quality of your PVCu door and Elite Windows have put together an advising blog to help you carry these out.